Free Bioflex Promotions at YOUR Gym! 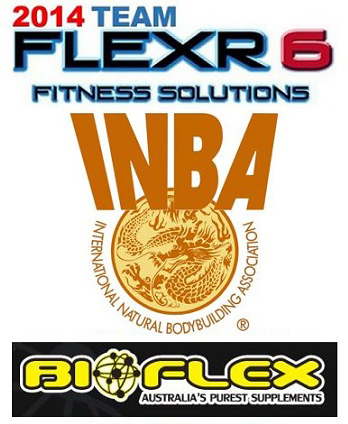 Flexr6 now on the INBA Website! Flexr6: show sponsor for the 2013 INBA ACT Physique Titles! Absolute Fitness, Flexr6 & Bioflex! Flexr6 features in Bioflex March Newsletter! Flexr6 & Bioflex at Absolute Fitness Goulburn – Saturday March 2! Flexr6 Special – free Alpha Capsules!